Traditional and regal. 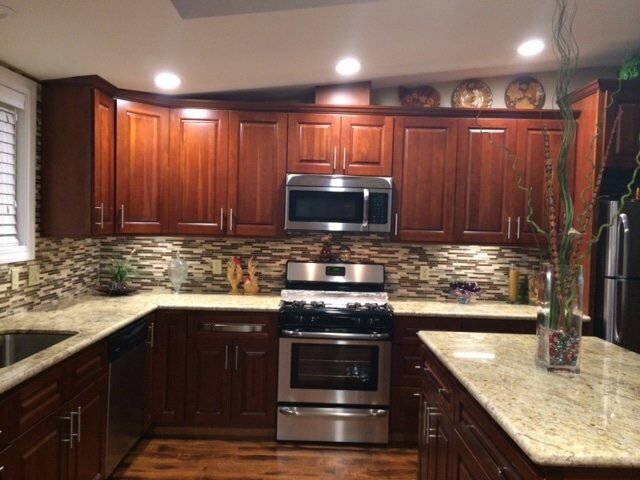 Make a grand statement with our American Cherry Raised Panel cabinets. 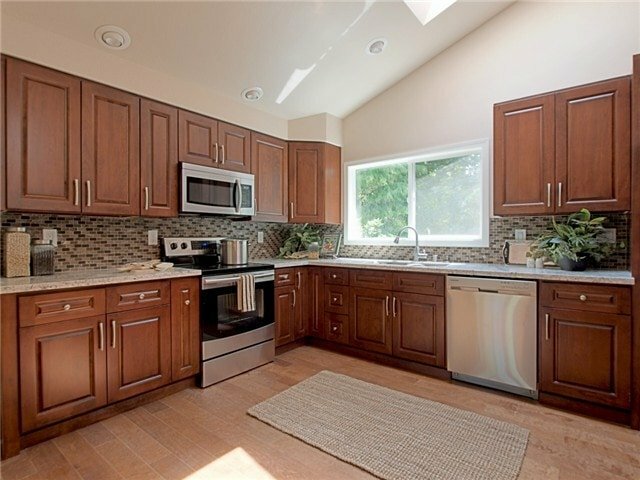 Any homeowner will surely appreciate the cabinets’ rich hue and luxurious look. 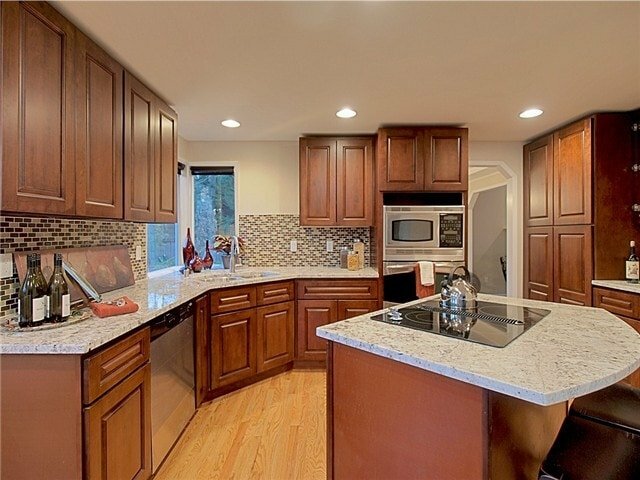 This kitchen is absolutely gorgeous! We love it! All of our friends like it also.So we want to thank you all for being such a nice people at Pius place, and thanks for great customer service! Please see our new kitchen!! !